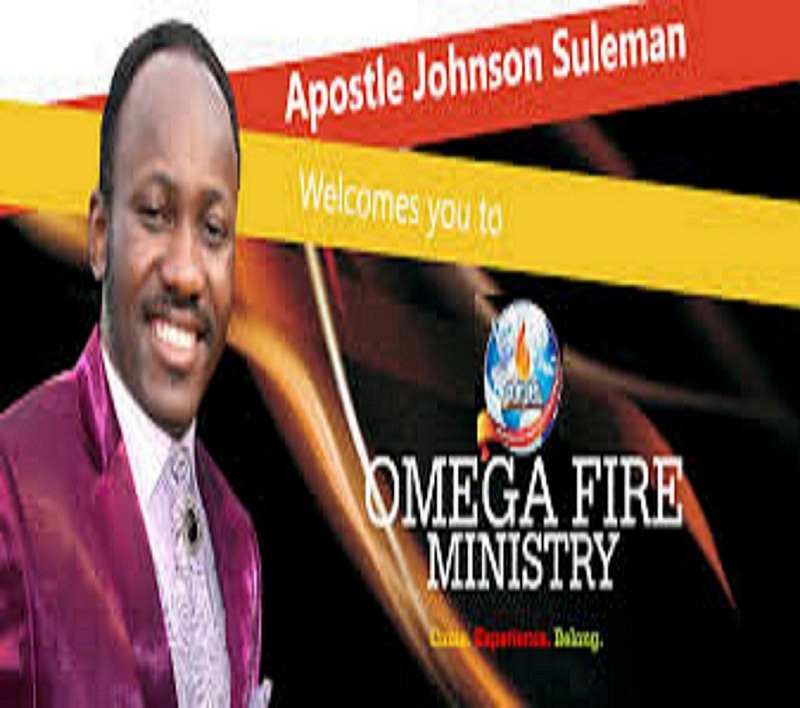 Omega Fire Ministries International is a Pentecostal and charismatic ministry founded in a small town, Auchi, Edo State, Nigeria, West Africa, by Johnson Suleman. The vision for the church was given to him on June 20, 1994, and ten years later (2004), the Church was founded. 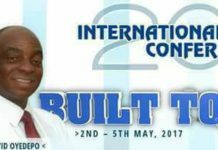 Presently, Omega Fire Ministry is one of the fasted growing Churches in Nigeria, and has branches in about twenty six countries of the world. Omega Fire Ministries International, under the leadership of Johnson Suleiman believes in the fire operation of the Spirit of God that refines, purifies and equally destroys. 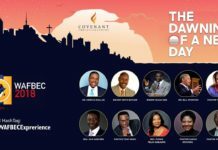 The church has a global reach as messages are distributed through Facebook as well as a 24 hour Christian television channel called Celebration TV and its radio counterpart a 24 hour Christian radio station, “Voice of Fire Radio”. The church’s International headquarters is also a hub of many entrepreneurial pursuits as the grounds have restaurants, a printing press and numerous other employment creating ventures. Omega Fire Ministries International believes in the fire operation of the Holy Spirit of God which refines, purifies and at the same time destroys. The mission of Omega Fire Ministries International is one that believes in judgment of God on the wicked. The ministry believes that the oppressions and demonic manipulations are reality, they know equally that the authority of God’s power is more real, that it is all-powerful and all-pervading. Omega Fire Ministries International hold as true, the belief that all power belongs to God and that the devil and his cohorts has no scriptural right to control and manipulate the destinies of the children of God. 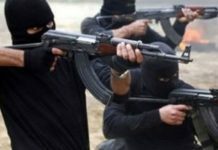 They also believe that It is the right of believers to live fulfilled life. Consequently, the ministry believes it is saddled with the divine mandate to restore those divine rights of believers.